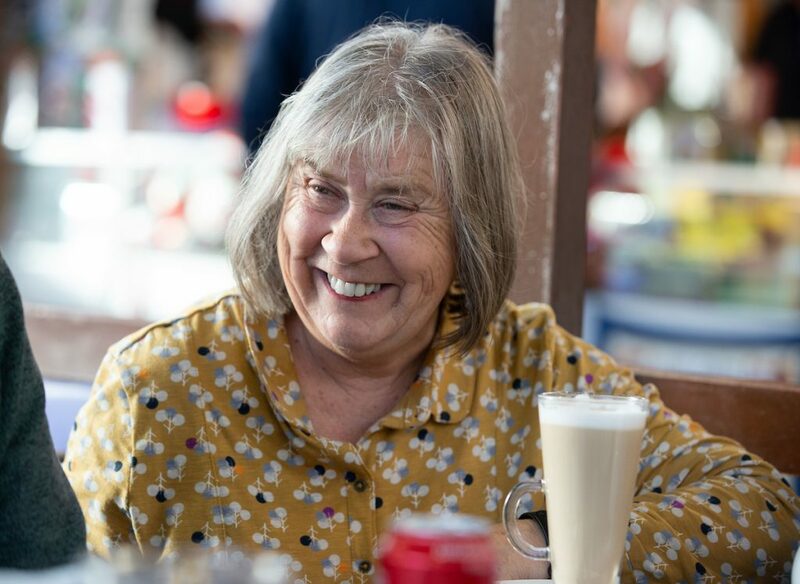 In part 2 of our I Heart Unions series, we speak to some of Unite’s retired members about how they’re still carrying on the fight for their communities through Unite. You’d think every retired person had won the pools. Increasingly the over 65s are portrayed as idle-rich, living in luxury and enjoying platinum-plated pensions in their spacious mortgage-free homes. And all at the expense of the young. For the vast majority of pensioners that image is a travesty. And it is a dangerous one because it erects barriers between the generations. The drip-feed of ugly prejudice against retired people is encouraged by the media and by the musings of some so-called “think tanks”. At Unite’s Swansea office representatives of the union’s retired members’ branch, explained their own very different views. Clive Owen, 74-year-old chair of the branch (pictured below), points out that many pensioners are destitute. Clive considers himself to be relatively lucky, but he can’t afford a pint at his local rugby club, has not had a holiday for 25 years and has not had a new suit for 20 years. A proud man, Clive also asserts that he certainly doesn’t want to be “pitied”. An ex semi-professional footballer, Clive had a heart attack in his 30s and has suffered coronary problems all his life, recently undergoing an operation to have a pacemaker fitted. The factory he worked at closed during the Thatcher years and he was able to pay off his house with his redundancy money. However Clive has never had a private pension and survives on pension credit, which is meant to cover basic living costs and guarantees a weekly income of £250. “I really don’t want to moan, but not all older people are well off. I have to look after every penny,” says Clive. Steve Turner, Unite assistant general secretary pointed out that tens of thousands of elderly people die over winter each year, “not of natural causes but of desperate poverty”. Clive and his comrades believe that older people should be regarded as an “asset, not a burden”. They point to Age UK’s estimate that the over 65s contribute £61bn to the economy through employment, caring and volunteering. That’s six times more than the money spent on social care by local authorities in England. Stevie Stevenson, 70-year-old vice-chair of the branch (pictured above), who retired six years ago from Swansea council, has increasingly found that he has to dip into his savings to get by. So far he has not had to claim extra state benefits, but is worried that the time is fast approaching. Stevie lives in sheltered accommodation and has found that the government’s austerity policies are forcing the council to increase rent and council tax. Austerity has also meant that services for the elderly are increasingly inadequate or disappearing completely with horrendous consequences for some of the most vulnerable people in our society. Fran Griffiths, 70, a former clerical worker and a vice-chair of the branch (pictured above), says that women have often fared worse in retirement because many have been forced to work part-time or take time away from work to look after children. And that means lower pensions. 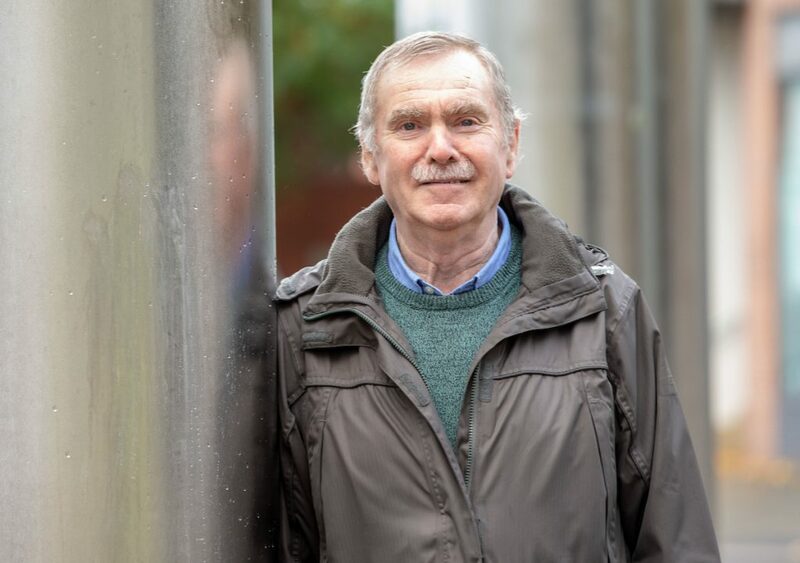 Former Labour councillor Dereck Roberts, a 72-year-old retired engineer (pictured below), says that if older people have private pensions, it’s because they paid for them during their working lives. 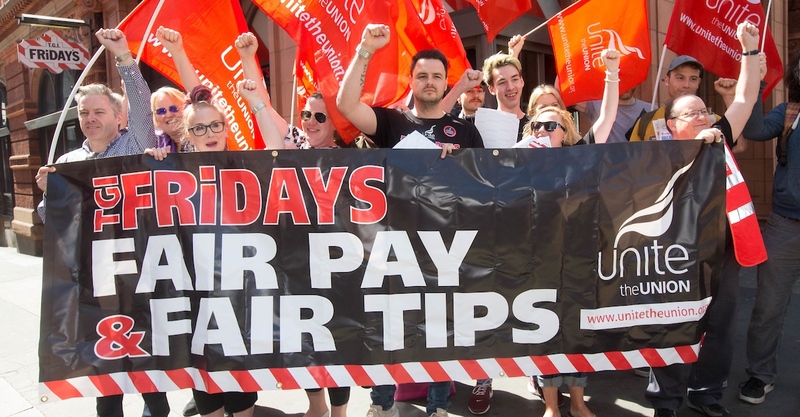 “We shouldn’t forget that we are talking about ‘deferred wages’,” he said. Dereck points out that such deferred wages are particularly important because the UK has the lowest state pensions in Europe. Apart from cash, he believes one of the biggest issues is loneliness, especially for widows and widowers. That problem would be made far worse if policy-makers listened to the calls for the abolition of bus passes. “It’s one of the best things ever done for older people. Without it they would be in trouble – trapped in their own homes,” he says. So how involved are older people in the community? Have they pulled up the metaphorical drawbridge to enjoy their “riches” in pampered seclusion? As far as Unite is concerned, the answer is definitely not. 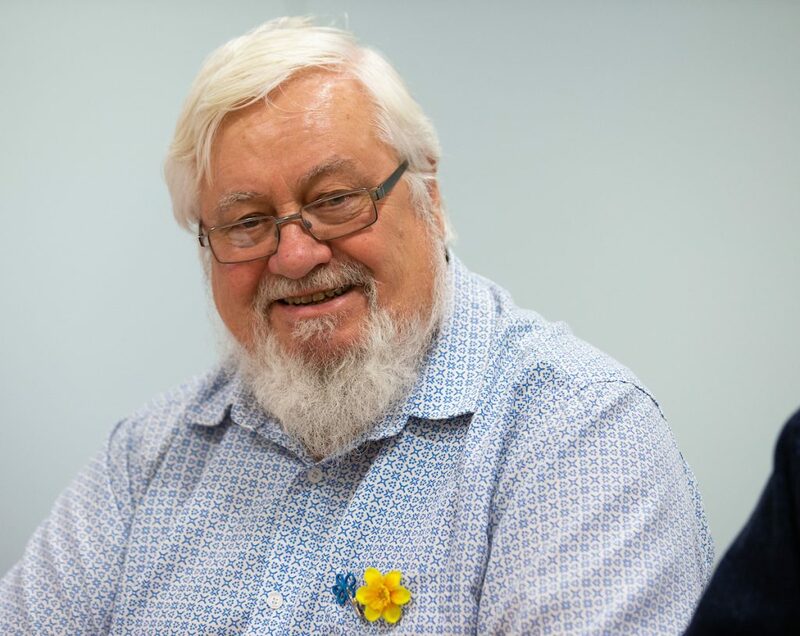 Clive was awarded a British Empire Medal this year for his tireless work for older people. 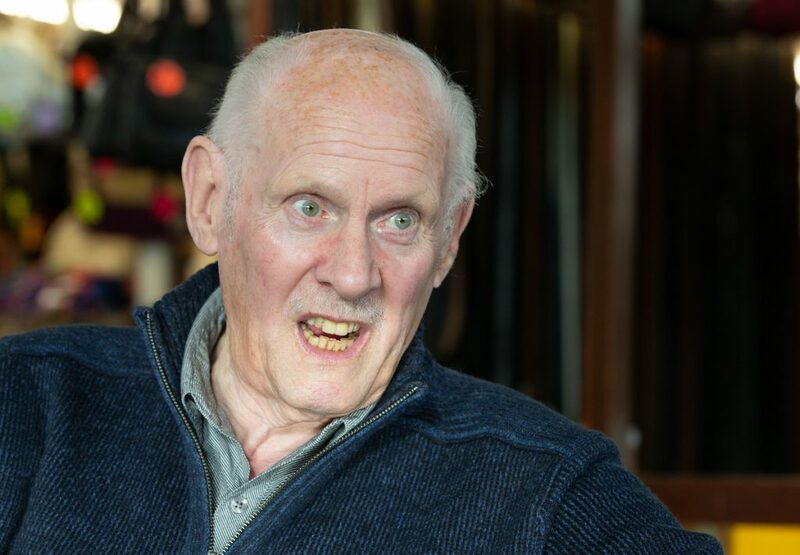 And he says that retired members form the biggest Unite branch in Wales. It is 5,000-strong and virtually every meeting is full. The branch has been actively involved in community issues like the Port Talbot steelworks pensions rip-off and the Swansea lagoon saga. Initially Stevie had misgivings about retired members being placed in a single branch, but he is a convert. Branches with working members can struggle to attract people to meetings. Twenty eight-year-old regional officer Jo Galazka, works with retired members in Wales, declared herself touched by what she’d heard. “We don’t hear about this kind of thing often enough,” she said. 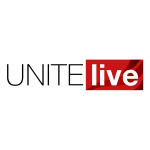 Stevie said Unite’s retired members section is “a model of integration, activity and engagement.” It campaigned and organised to secure justice for pensioners while supporting the struggles of Unite’s industrial and Community membership. All four activists agreed that the cause of young people was best served by union membership and a proper Labour government. ← Economy in the ‘deep freeze’?